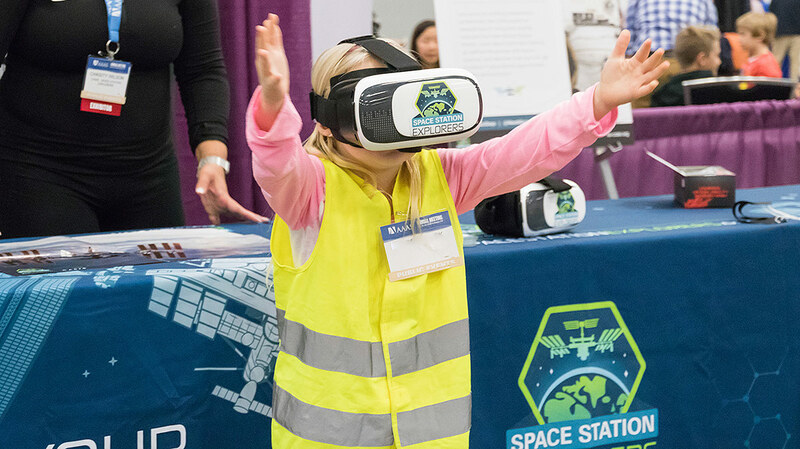 Join our community of educators and enthusiasts to share your excitement about the International Space Station! What does it mean to be a Space Station Ambassador? What are some of the perks of becoming a Space Station Ambassador? What are the levels of involvement in Space Station Ambassadors?